But could you really? Would you really be able to do what those legends of the competitive eating circuit have spent years training and preparing their bodies for? Competitive eating isn’t just about being a rather large man or woman who can devour an incredible amount of food in a small amount of time. 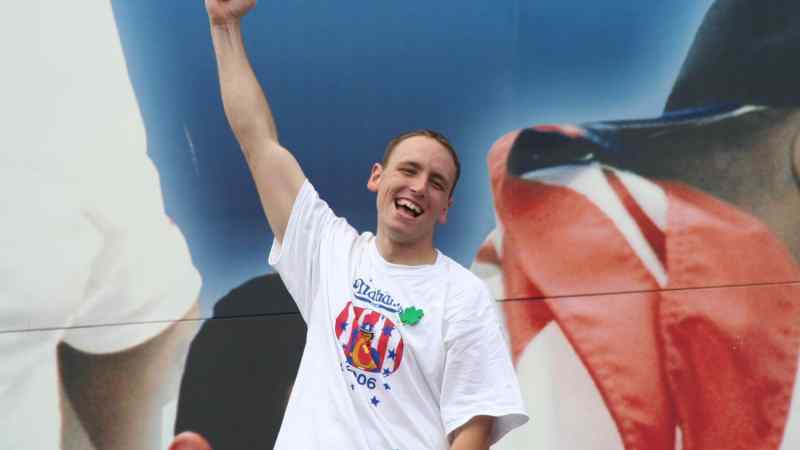 If you’ve tuned in and watch Nathan’s International Hot Dog Eating Contest, you have seen Joey Chestnut. Although Chestnut looks like any normal person walking the streets, he’s ranked as the No. 1 competitive eater in the world, standing 6-1 and weighing anywhere around 230 pounds. There is also Takeru Kobayashi, the Japanese sensation who is just 5-8 and 128 pounds. Both of those two have picked up countless titles as the competitive eating tour has taken off over the years, growing from regional pie-eating contests to events televised live on the Fourth of July on ESPN. Dating back to the early 1900s and county fairs around the world, competitive eating has grown to the mainstream. Depending on the region you live you, maybe you’ve watched a competitive pie-eating contest, or sweet corn bonanza with your friends and neighbors. Pizza, pancakes, chicken wings, ribs, and, of course, hot dogs have also been featured. Figuring out the winner is fairly simple, as the person who has kept the most food down in the previously set amount of time will get their hand raised. Of course, it is very important that they keep the food down, as vomiting results in disqualification. 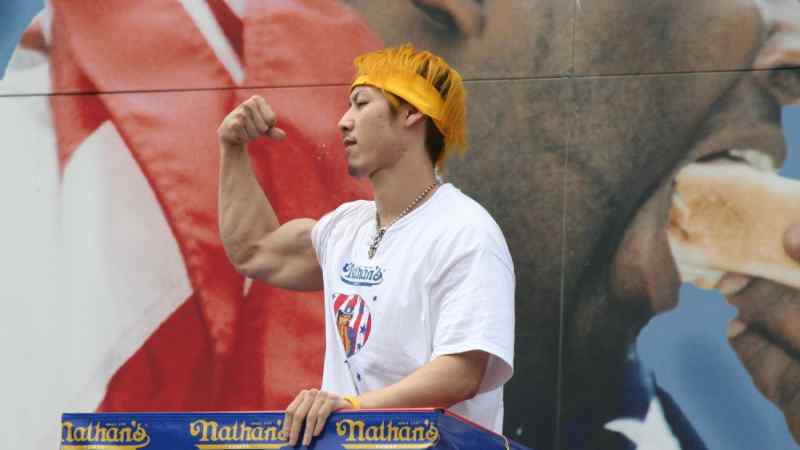 Nathan’s Fourth of July event started in the 1970s but didn’t take off until 2001 when Kobayashi arrived and smashed the hot dog eating record of 25.5 by devouring 50 on Staten Island. With Kobayshi and Chestnut feuding over the title, ESPN caught wind and started televising the event live. This past year, Chestnut claimed the title by finishing off 72 hot dogs and buns on July 4th. He holds several other eating world records along with Kobayashi, including meatballs, Twinkies, hamburgers, and pizza. 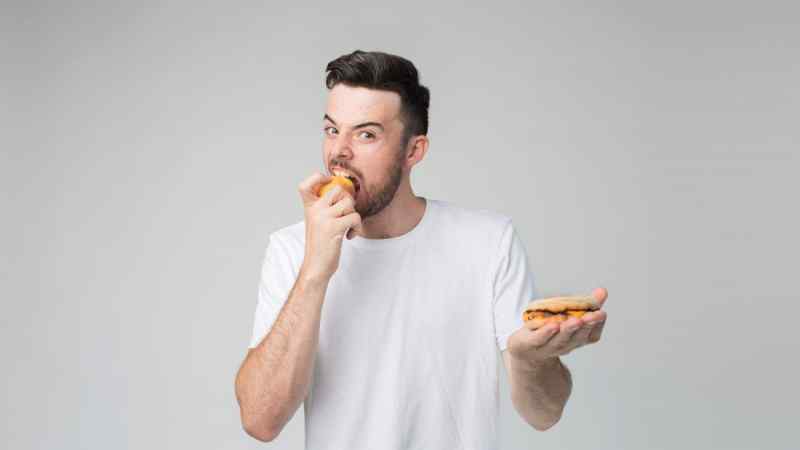 When you see someone like Kobayashi smash two dozen hot dogs in a small amount of time, the first thought that comes to mind is “Where did he put all of that?” That is where training comes into play for those in the competitive eating world. Competitors spend time days – and sometimes even weeks – before the competition starts expanding their stomachs. 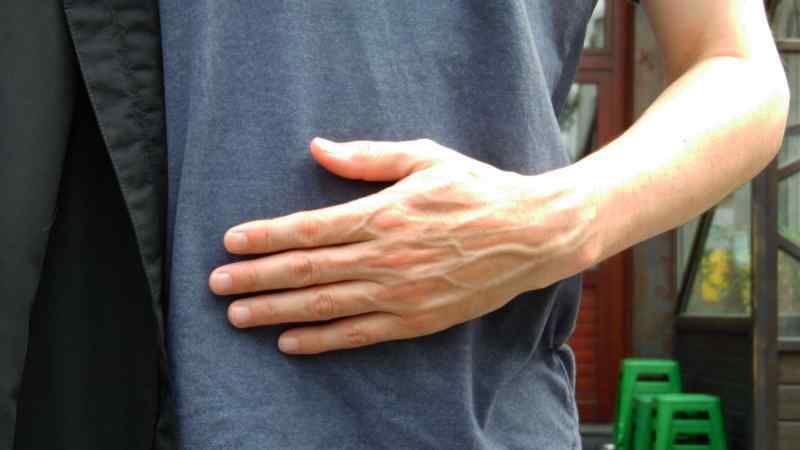 This can be by ingesting only water in large amounts over a short period of time, which allows for the stomach muscles to expand and contract back to normal. Others have mixed water with low-calorie foods such as vegetables or salads, which changes the mass size of the stomach inside the human body. Also, having a powerful jaw allows for competitive eaters to chew the foods they are consuming up quickly and into small pieces. This can be achieved by rapidly chewing large amounts of gum. It might sound basic and obvious, but if you are ingesting a large amount of food quickly, making sure you are breathing properly is a key. 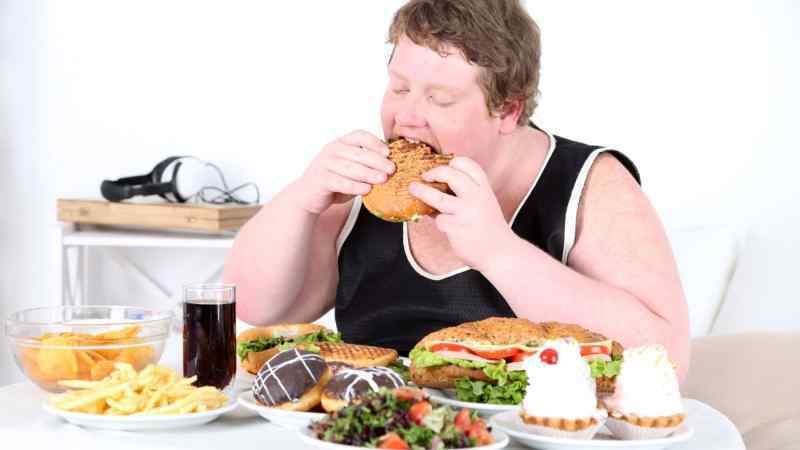 Many who compete on the competitive eating circuit are runners or cyclists, which keeps them in proper shape and healthy. It also works with their breathing techniques, which allows them to devour more food promptly. 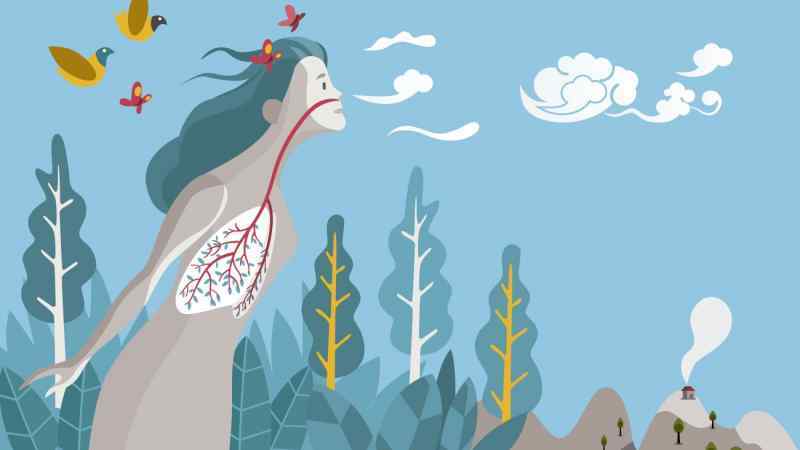 As competitive eater Nela Zisser told The Guardian, “You can fit a lot more in as you don’t have all the fat around your organs or your stomach” by staying and being in good, physical shape. Zisser is a five-time winner of the Tour De Donut, which sees people bike 36 miles, making a stop at a doughnut shop a third and two-thirds of the way through. Staying in good shape with your cardio will also play an important role in the mental aspect of competitive eating. This keeps you focused on the end result and finishing the competition no matter the challenges. Imagine you want to break a record for the most chicken wings consumed in 10 minutes. What would be the first approach to setting that mark? By practice, practice, and more practice. 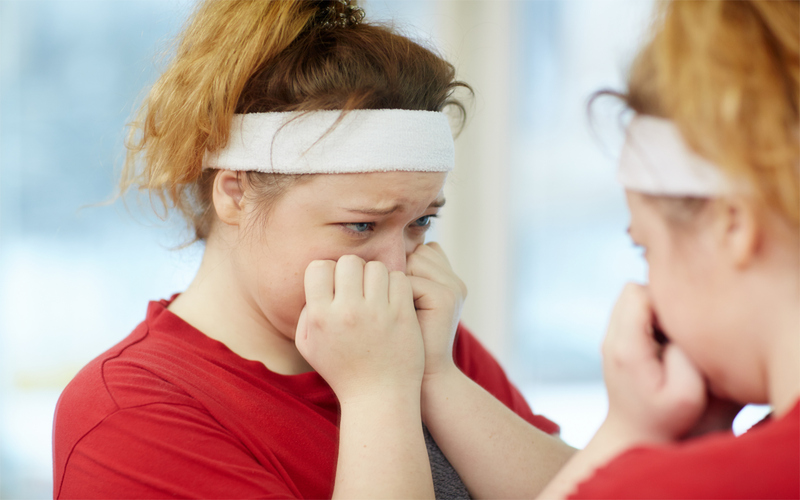 Take that same amount of chicken wings that you want to eat, say 15 pounds, and finish off that same weight in vegetables or another healthy food choice. This will allow your body to prepare to hold that amount of food, but will not be as unhealthy to your life. Maybe you finish off five pounds one week during a session, pushing that to 10 and ultimately 15 before you enter the actual competition. Of course, when you are attempting to polish off food quickly, especially one with bones such as chicken wings, you should do so with an audience in case of choking. This is a big concern for those that see “amateurs” try to become competitive eaters. We’ve all told the cook at our summer barbeque to throw on a few extra hot dogs, as I’m feeling hungry. But when we decide to go back for thirds, fourths, or even fifths, we aren’t doing so with a set time – normally. So how does one eat so many food items in a short amount of time? There are many techniques that the pros use, including one called “soloman.” This is specific to hot dog eating, as it involves taking the hot dog out of the bun, breaking it in half and eating the hot dog before the bun. The use of a warm liquid to break the bun up some is also helpful, as it allows the eater to wash the dry bread down easier. Hot Powerade or Gatorade, warm water with Crystal Light lemonade and other flavorings are just a few helpful hints. 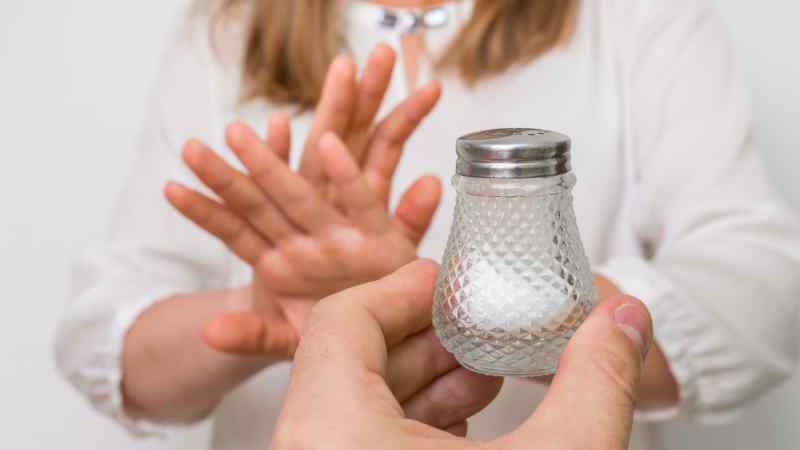 These sugar-loaded drinks, though, can cause issues with your body if you are not familiar with ingesting them in large amounts on a regular basis. This sounds pretty simple but imagine eating 20 pounds of a food in a three-piece suit. The idea of that tight belt expanding and likely breaking is very real. Most competitive eaters will wear elastic pants and go up a size or two, especially for the shirt they are wearing. 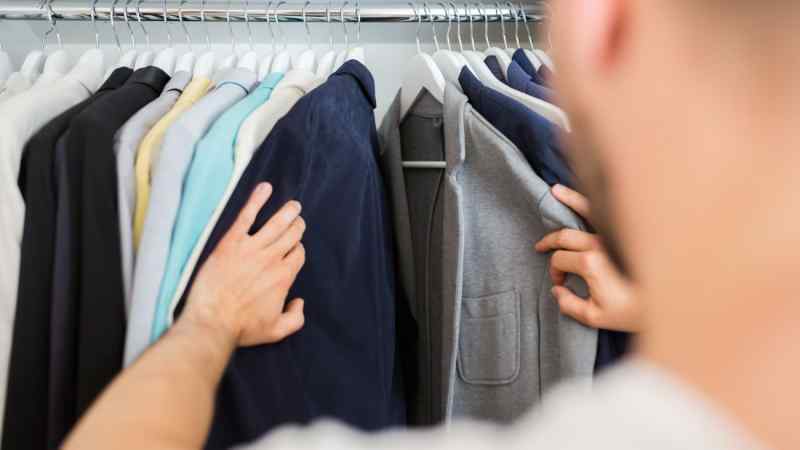 Being comfortable allows those to focus on the task at hand of finishing what is in front of them and not worrying about how they look to others or feel themselves as they are going through the motions. We’ve all headed to Thanksgiving or a big family-style dinner with the idea that we’ll wait to eat until the food is ready. Once we start in, though, our stomachs quickly turn on us and we do not even finish one plate. Why is this? Because you don’t want an empty stomach when you start, especially if you are putting yourself through a competition. 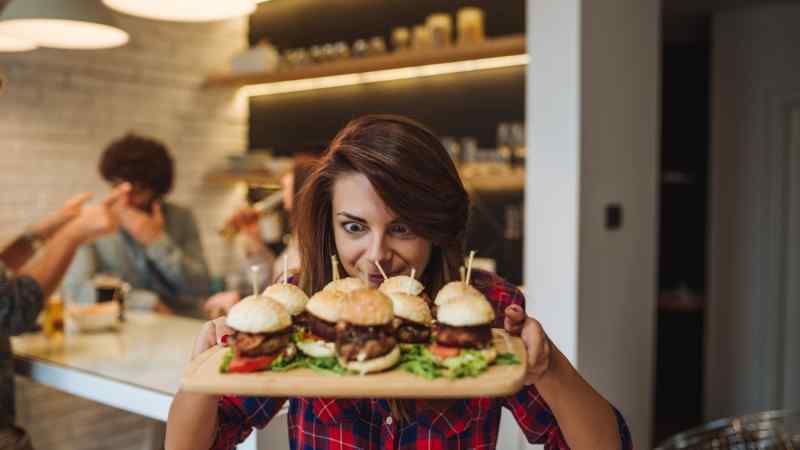 Having food in your system gives you energy, and if you haven’t eaten for several hours already, you will be feeling the effects rather quickly. Some helpful tips are to clean out your system first thing in the morning, enjoy something like a smoothie that has plenty of nutrients and prepare for battle. Also, do not forget the water, which helps keep your body clean. Not only will standing during a competition keep you active, it will allow you to not feel compressed like sitting does. Yasir Salem, a competitive eater himself, told Mental Floss exactly why remaining upright is always a No. 1 priority. This also goes back to eating before the competition, as if you enter on an empty stomach and plan to stand for an extended period of time, you are likely to become fatigued quickly and possible pass out or faint. This means do not add any kind of condiments to whatever it is you are trying to eat. If you add something, even in a small amount, to each item you are eating, it will add up rather quickly. 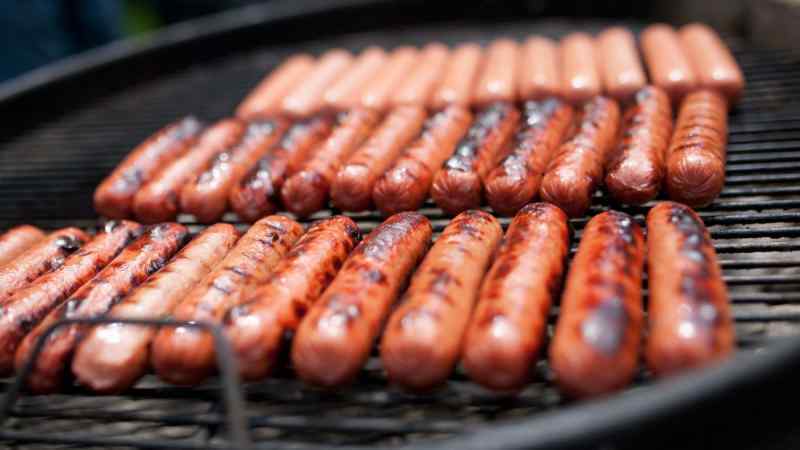 Keep hot dogs free of mustard or ketchup, and avoid both on hamburgers. No matter what the food of choice is, the simpler and plainer means the better. Salem explained a rather unpleasant contest that involved spicy mustard and ketchup coming out of an amateur. If you have ever watched a competitive-eating competition, you have likely noticed the eaters with huge mouths full of food. 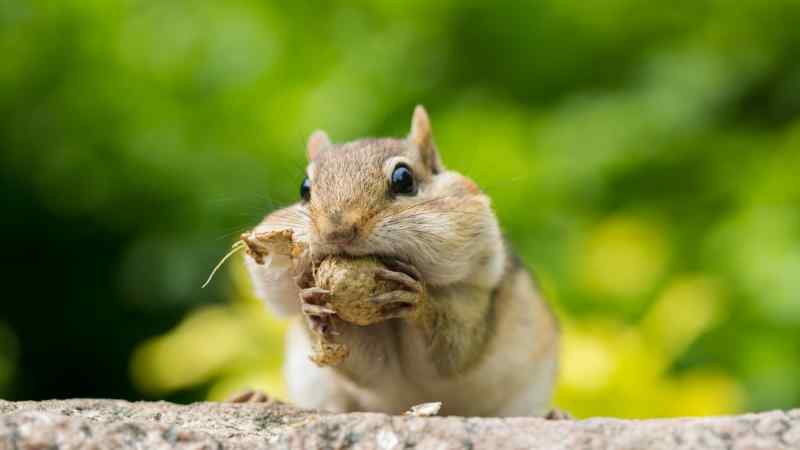 They call this chipmunking, which means they fill their mouths with as much food as possible in the final stages because you have 30 seconds after the event concludes to down it. This practice can also be an issue if you have too much in. If you unable to swallow all that you are holding, or chipmunking, it has just one place to go: out. And vomiting during a competition means an automatic disqualification and end of your run to glory. A normal human stomach is around the size of a Nerf football, stretching at its biggest about 15 percent. Competitive eaters, though, can double and even triple this while they are in action. But once you ingest all of that food, where does it go? Food typically takes anywhere from four to 24 hours to move from the stomach out while leaving nutrients as needed. If this becomes a rather large amount, it can lead to heart irregularities inside the body along with producing a lot of gas or diarrhea. Why do competitive eaters keep their figure even after ingesting large amounts of food? Because the body knows they do not need all of those nutrients inside of it to continue on. The small intestine can tell when it has all the nutrients it needs at that time, pushing those broken down foods out and not absorbing them. This is why they remain around the same weight as before they entered the competition.